Maria is a clinical social worker in private practice for almost 20 years. She helps clients in resolving issues ranging from personal growth to family relationships and parenting. As a social worker, Maria looks at her clients in relation to their environment, social, race and ethnicity giving her deep cultural competence that she incorporates in her work. Maria is fully bilingual in English and Spanish, which affords her the ability to incorporate it in her practice. The focus of her practice includes adolescents, couples- especially bicultural couples, families, individuals seeking self-understanding and growth. She works with clients in areas of anxiety, depression, relationships, women’s issues, trauma and grief, LGBT and other issues people go through in their lives. She uses a variety of approaches depending on the client’s presenting issues. Maria also has extensive experience in developing psychological evaluations for immigration petitions through the Violence Against Women’s Act- VAWA, U-Visas and Extreme hardship waivers. 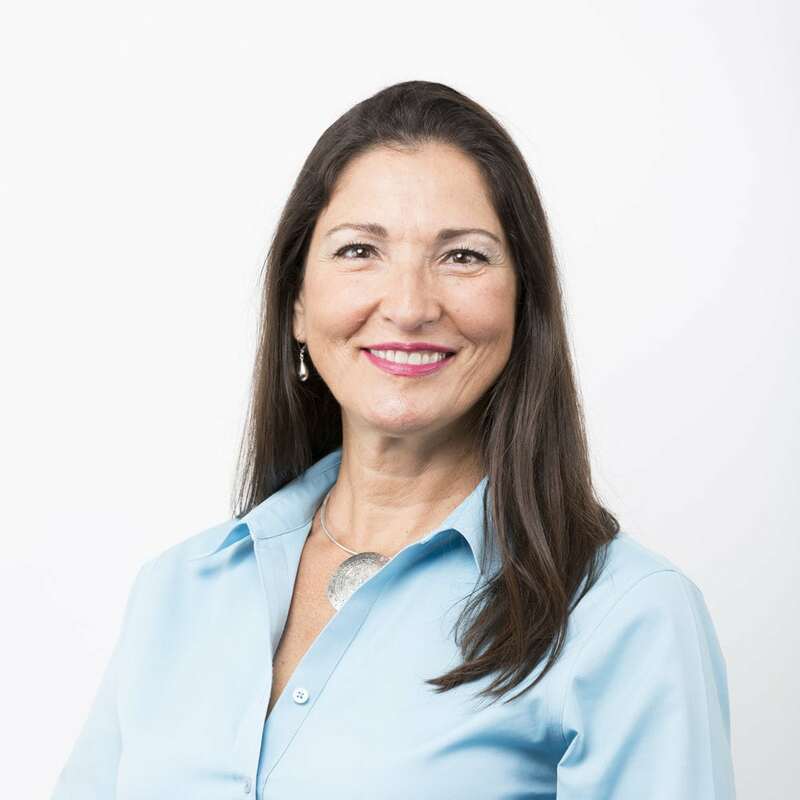 In addition to her clinical practice, Maria is a certified executive coach and works with folks to help them discern their career path. She also provides divorce mediation services as part of her private practice. Her job is to help both parties address and resolve relevant issues in their own terms, to a point that they are fair and equitable, and that both agree and accept. In this manner, they have better control of their decisions instead the court making decisions for them. Maria is a licensed clinical social worker in Texas and Oklahoma. She holds a Master’s degree in Social Work from the University of Oklahoma. She has worked in a variety of fields including maternal health, school social work, clinical youth services, research, community planning, and coalition building.